Your perfect battery charging generator! 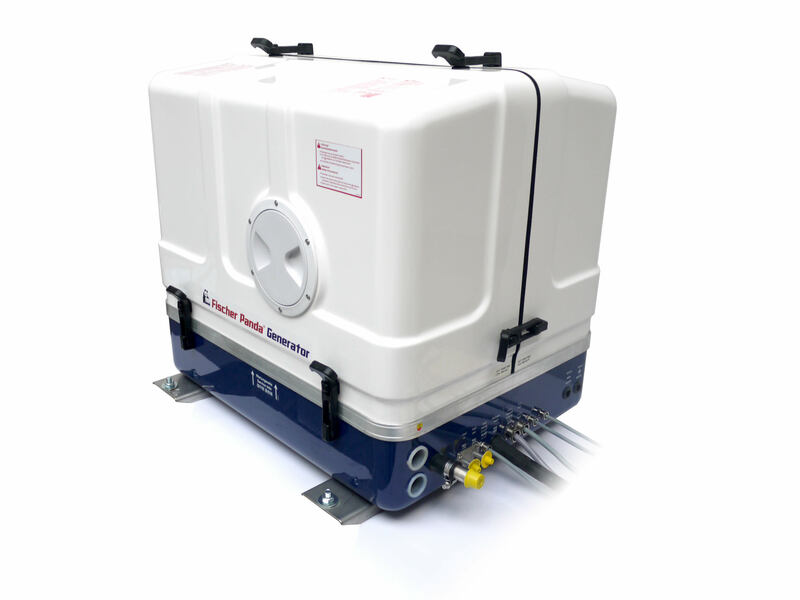 AGT is the future for mobile power generation. 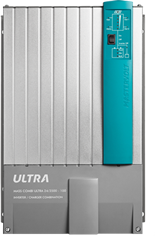 With the use of a fully automatic, diesel-powered battery charger such as the AGT, together with smart inverter / charger products from Mastervolt, all on-board AC load scenarios can be comfortably accommodated. In nearly all cases, the overall efficiency is far greater and the environmental impact considerably lower than conventional systems. This technology is comparable with the advent of hybrid vehicles in the automotive world. Are you looking to carry out your own installation? If so use only Fischer Panda approved parts - see our 'Spares & Consumables' section. 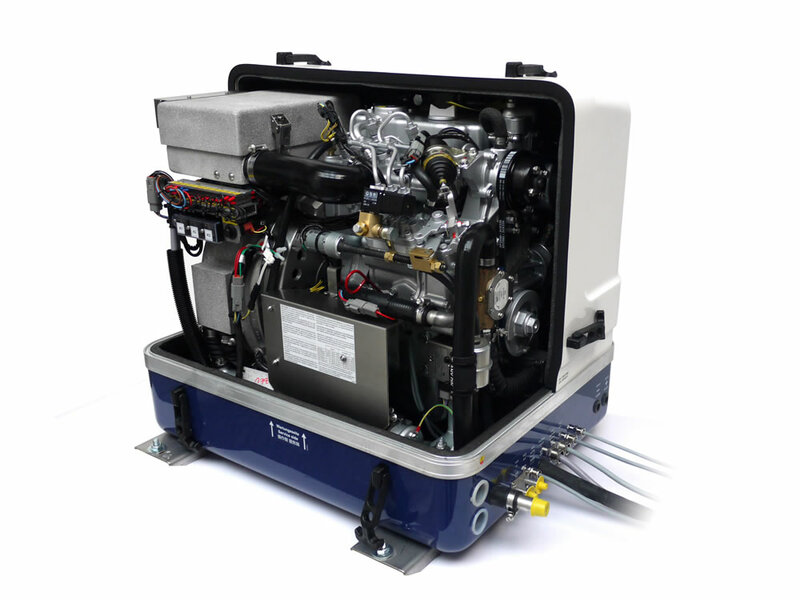 Generally we hold all generators up to 12kVA in stock ready for immediate delivery, this is just one of the advantages of being the largest European manufacturer and standard fit on most of today's popular production boats. Our multi-award technical team have over 65 years combined experience in all relevant engineering disciplines who are all mobile and are always on hand to assist, either by telephone, email or site visits. 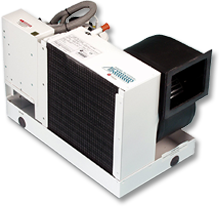 Comfortable with new build or retrofit scenarios you can be sure our trained engineers will be able to support you. 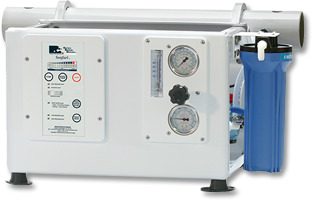 Based on the South Coast we are able to offer a complete installation, testing and hand over of our marine systems all carried out to the highest standard. Our ability to identify a suitable location that minimises the loss of valuable space is based on many years experience of marine installation on a wide variety of boats. Our proven experience results in an easy, simple and stress free service where you would arrive back to your boat not knowing we had even been on board. Our engineers will not rush your installation, your satisfaction is our sole objective and we will not leave the boat until you are completely happy. 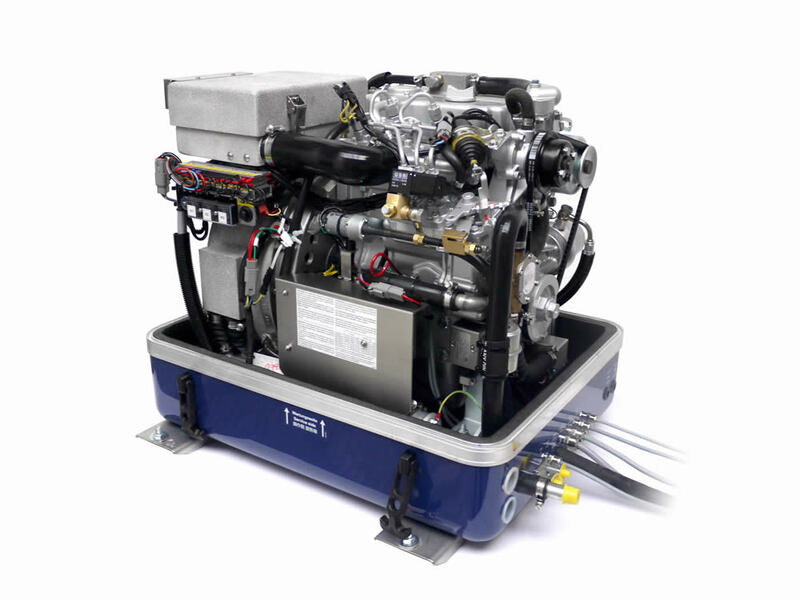 Good marine practice combined with high quality marine parts will lead to a reliable installation, this is why when Fischer Panda install the generator we are prepared to under right this with a full 5 year world wide warranty ! We offer a free consultation/Survey to accurately quote so importantly there are no hidden payments. * To qualify for the 5 year warranty, Fischer Panda parts must be used for the installation. 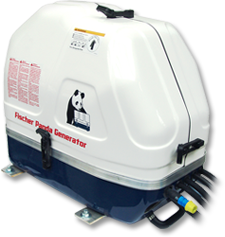 Fischer Panda are truly a world wide company and as such can support you and your generator installation wherever you choose to travel. Employing over 400 technicians in over 70 countries around the world Fischer Panda's support is the envy of other manufacturers. For detailed information download our Global Service directory click here. See below some images of the Panda AGT installed. Interested in the Panda AGT 10000? Please leave your details and a member of the team will contact you shortly regarding this product.